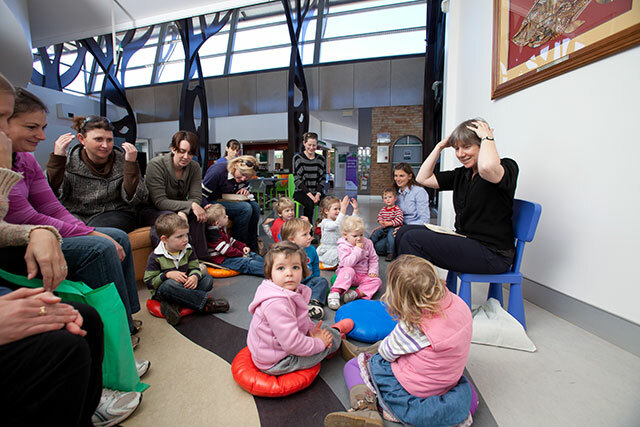 STORYTIME FOR TODDLERS is a highly popular program for children under school age, accompanied by their parents or carers. With songs and rhymes, stories, movement and activities, Storytime for Toddlers is an interactive session geared towards developing your child’s early literacy capabilities. It is held at 10.30am on the second (gallery) and third (library) Tuesdays of the month and bookings are essential. It’s never too early to read, talk and play!